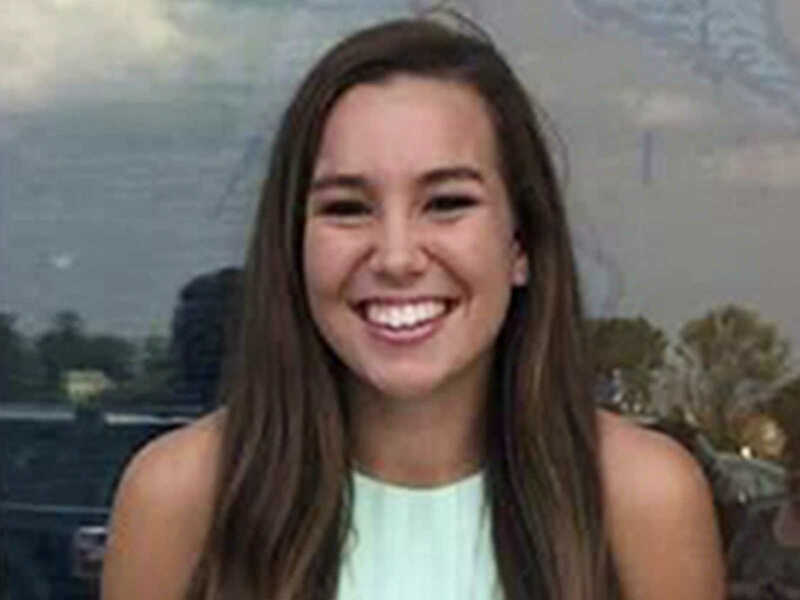 IOWA CITY, Iowa (AP) — Investigators have recovered a body believed to be that of 20-year-old college student Mollie Tibbetts, who disappeared from her small hometown in central Iowa one month ago, police said Tuesday. Investigators were working Tuesday at a scene about 12 miles (19 kilometers) southeast of Brooklyn, where a government vehicle blocked the public’s access to a gravel road. An SUV from the state medical examiner’s office was seen leaving the area.